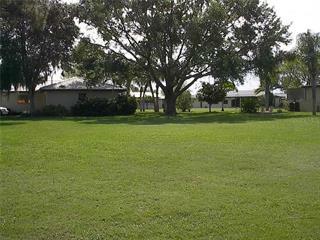 Ask a question about 517 Croftsmar Cir, or schedule a tour. 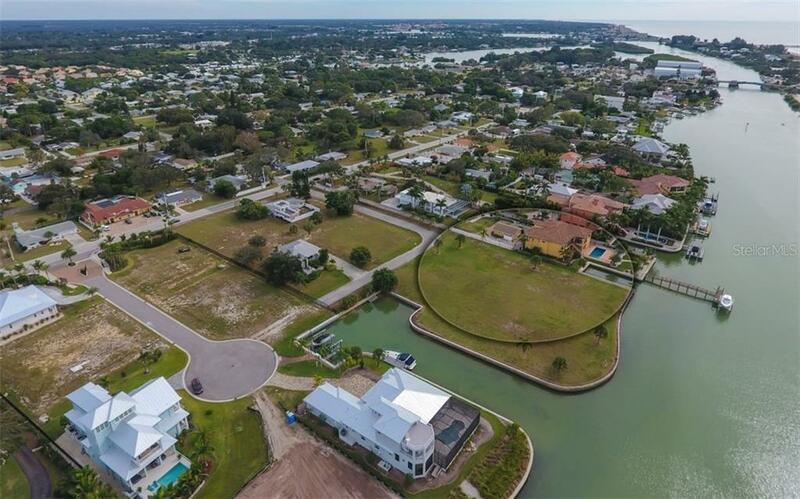 Discover the luxury of waterfront living at Mariner Point, an enclave of new custom homes near Nokomis Beach, located between Venice and Sarasota. 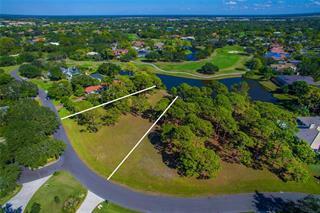 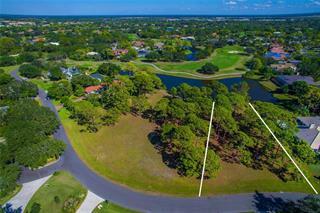 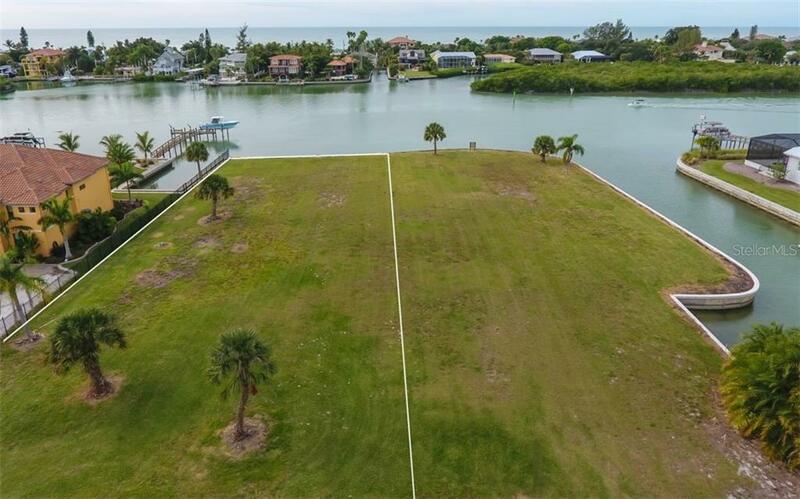 This cleared waterfront lot (Lot #2) is ready for new home construction by a local home... more.builder, building luxury custom homes for over 22 years. 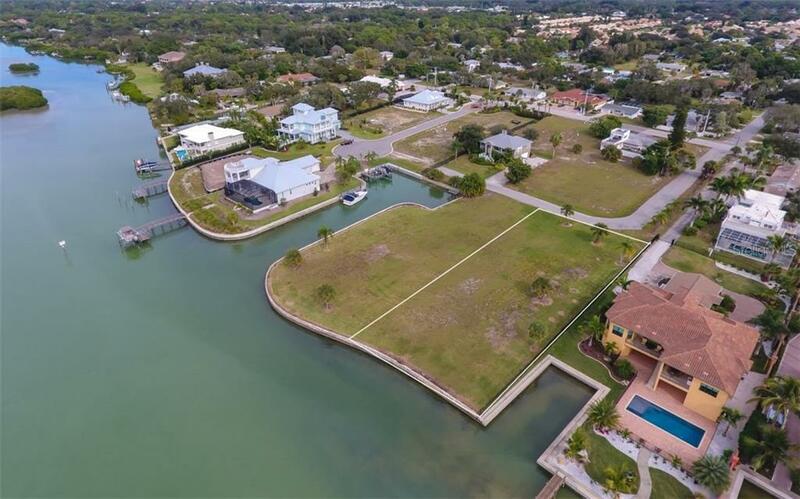 Design your custom dream home and unique floor plan, maximizing water views and coastal breezes. 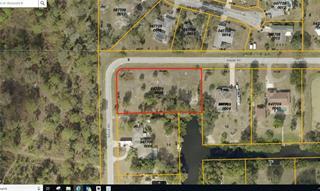 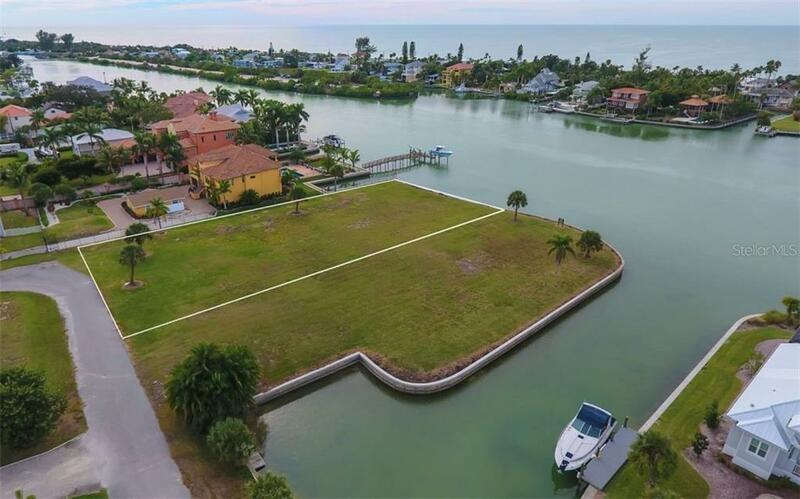 The property is permitted for a private dock in deep boat water. 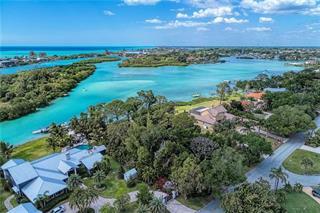 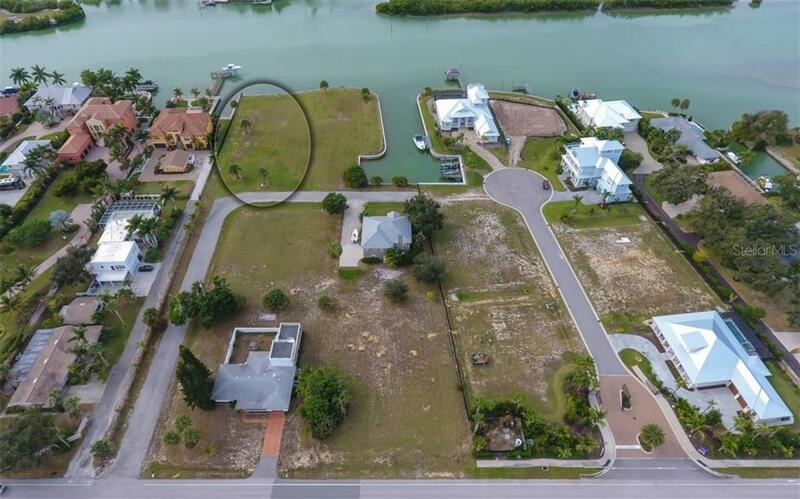 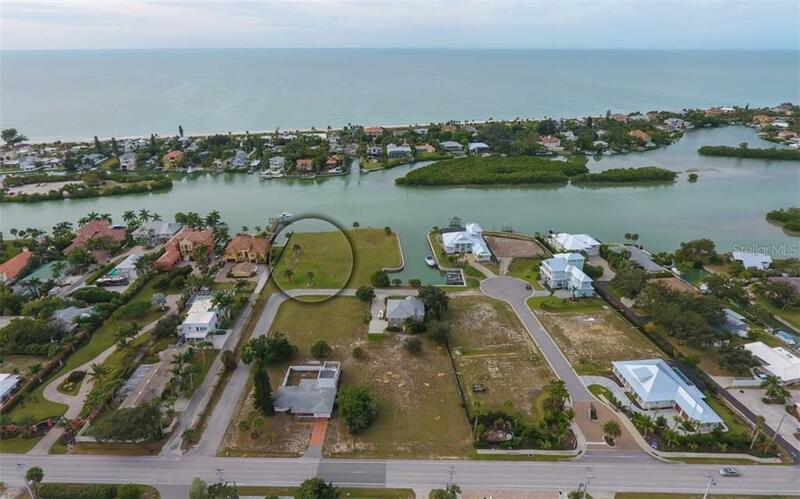 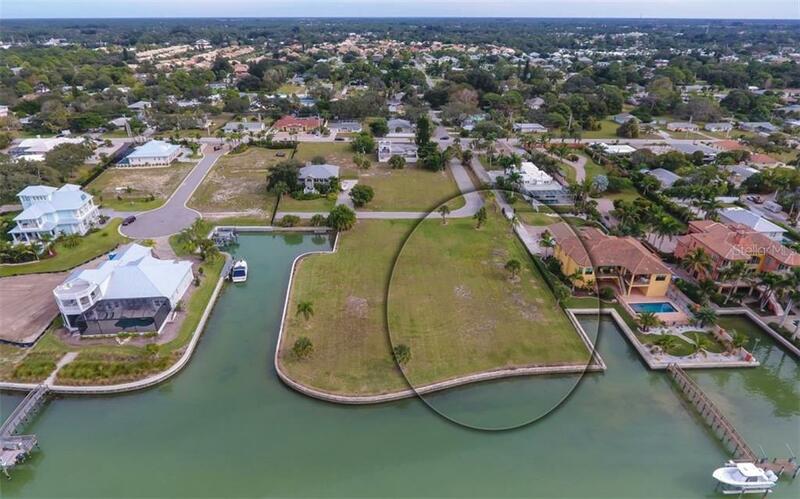 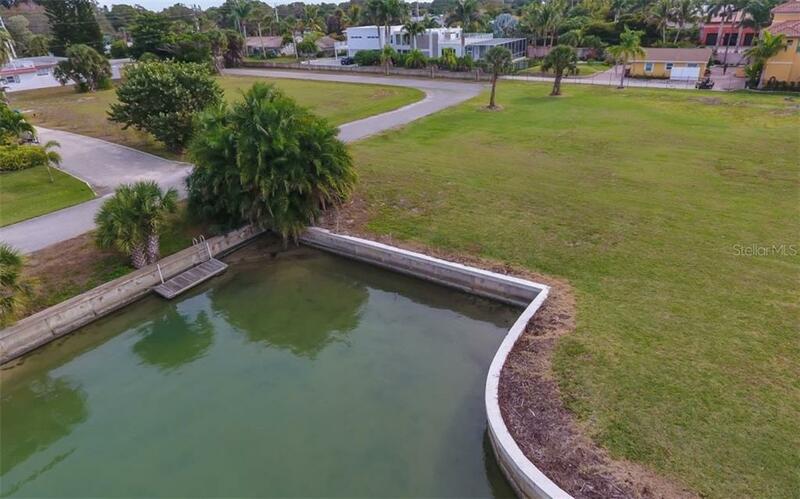 With approximately 104 feet of direct waterfront, this lot overlooks the Intracoastal Waterway and is situated across from exclusive Casey Key. 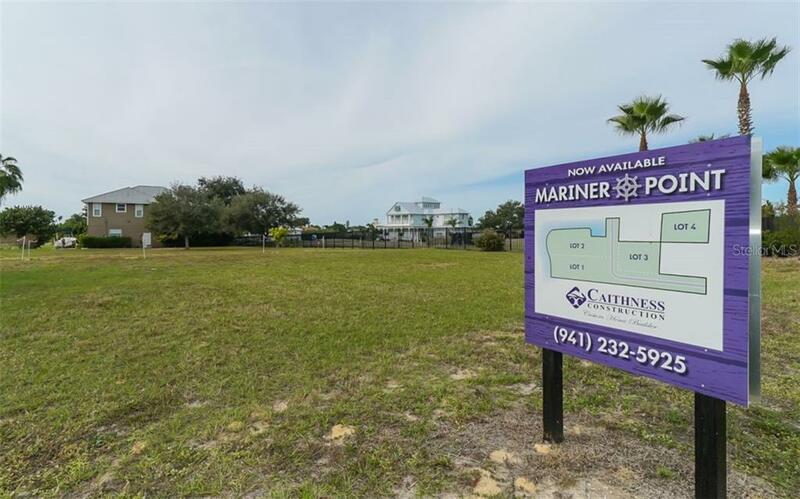 Mariner Point is a quaint waterfront community of 4 new luxury residences with private boat docks, water views/access and no fixed bridges to the Gulf of Mexico. 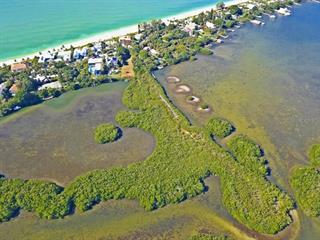 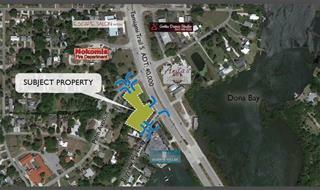 Nokomis Beach is less than 1 mile away. 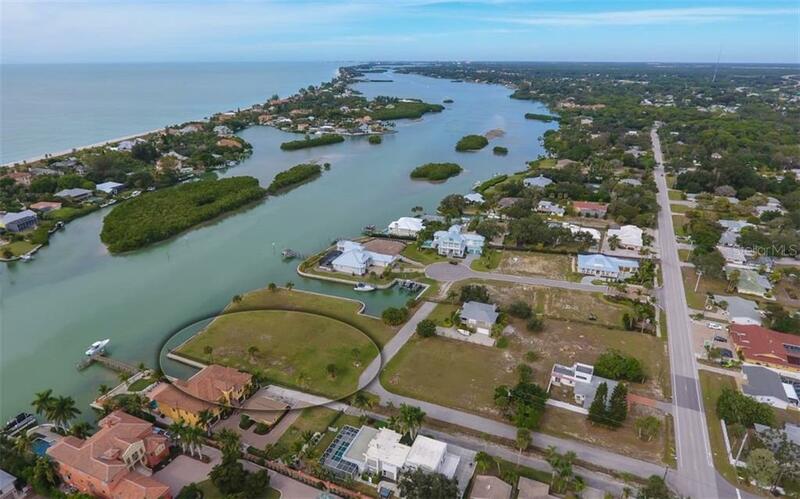 Take in the gorgeous gulf sunsets, close proximity to beaches and exceptional waterfront lifestyle of Southwest Florida.